Once submitted, we will try and place you in contact with a suitable Mining Automation supplier within 48 hours. 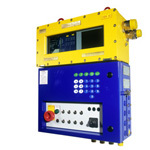 PM32 Controller Mining Automation from Marco North America. 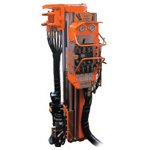 Mining Master Mining Automation from Becker Mining Systems. 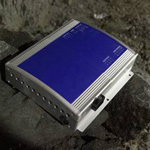 Smart Tag Mining Automation from Varis Mine Technology Ltd.
Nautilus 140SSF System Mining Automation from Nautilus Automation.